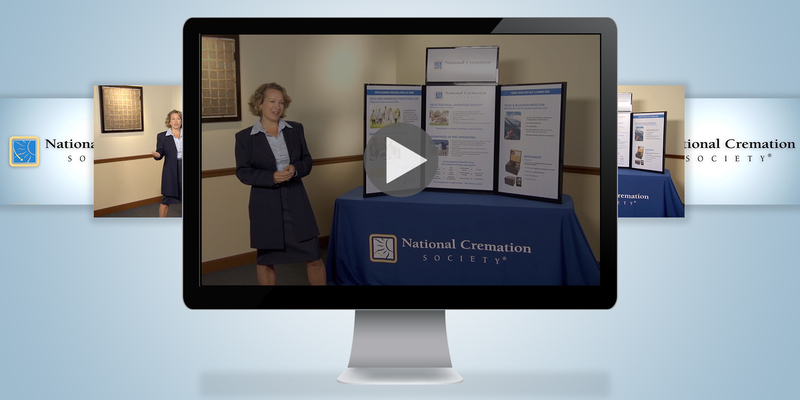 About the Client – Neptune Society is the largest provider of affordable cremation services in the nation, growing to 45 locations nationwide with continued expansion ahead. Their experienced team has assisted families, their loved ones and caregivers carry out final wishes more affordably, with dignity and respect. JMF at Work – Over the past 5 years, J.M. Field Fulfillment has assisted the growth of Neptune Society by providing services such as print production, graphic design, promotional products, award recognition programs and video production for employee training. In addition, J.M. Field Fulfillment uses their proprietary inventory management system, AIV, to manage location purchases by budget and a hierarchy approval process. 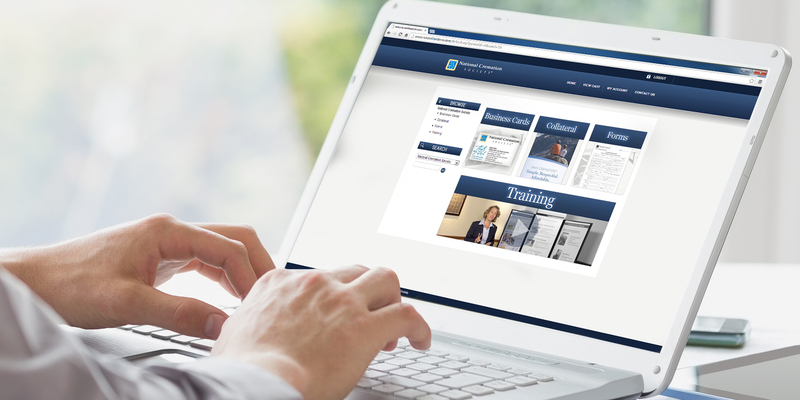 Our system allows the corporate offices to easily manage their independent sales representative and the opening and maintain of new locations.